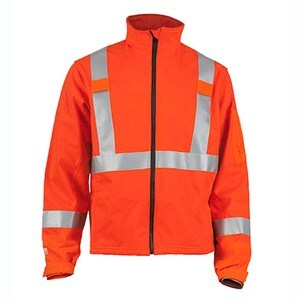 DragonWear is a specialized line of flame resistant clothing manufactured by True North, a family owned and operated company. Many of their garments are water-repellent, or moisture wicking/quick drying for unmatched comfort on the job. Their mission is, and always has been, to manufacture durable and innovative products at reasonable prices. Price: $285.00 HRC 2 Be the first to review! 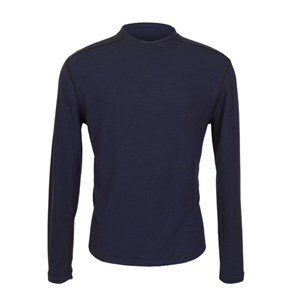 Stay comfortable and dry in an moisture wicking FR shirt. Price: $62.99 $42.99 HRC 1 Be the first to review!